A new breed of entrepreneurs – hidden away in bedrooms, basements and garages – are about to unleash their talent on the rest of the world. The movement, which has rapidly gained momentum over the past few years, could see manufacturing shift away from mass production towards a model of ‘mass customisation’. The emergence of these innovators has been fuelled by 3D printing, a technique that builds up solid objects layer by layer. The technology, also known as additive manufacturing, has been used in industry since the 1980s. Back then it was the preserve of large engineering companies, mainly in the aerospace and motorsport sectors, with a typical machine costing anything between $100,000 to $1m. Adrian Bowyer, a retired lecturer from Bath University and founder of the RepRap (replicating rapid-prototyper) project, has been a major driver in bringing 3D printing to the masses. In 2005, Bowyer had the idea of creating a 3D printer that could print parts to replicate itself. He achieved this in 2008 and made the files open source, allowing anyone to build their own printer for around £300. Since then, thousands of people have downloaded, modified and improved his designs. 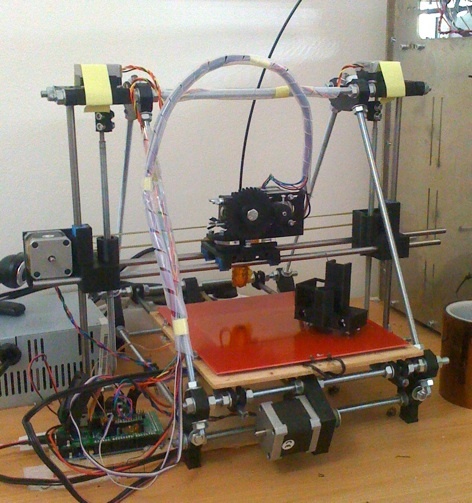 There are currently over 2,500 RepRap machines throughout the world. 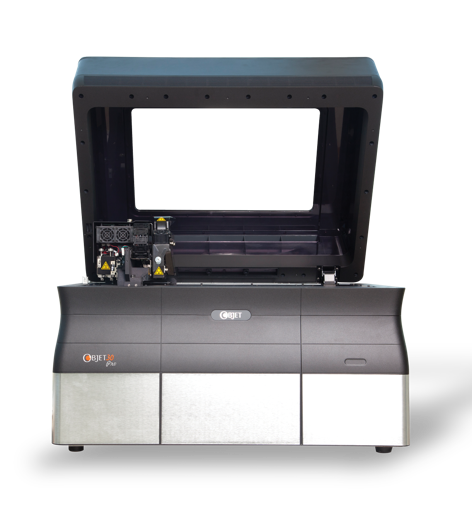 The project means anyone with a good idea can produce a printer and later a design for a fraction of the cost. The technique frees designers from the constraints of traditional manufacturing processes, allowing them to create intricate geometries with very little waste. The method varies among 3D printers but in general, starts with software- most of which is now free online- to create an STL file. The STL file divides the design into triangular facets, allowing the machine to read the designs. The machine then deposits successive layers of material which can either be in liquid, powder or sheet form. The layers are jointed together automatically to create the final design, corresponding to the initial computer model. Some of the more common techniques include fused deposition modelling (FDM), selective laser melting (SLM) and multi-jet modelling (MJM). All have in common the ability to manufacture customised products for a fraction of the cost anywhere in the world. Allen believes the technology’s strength will remain in the creation of prototypes, but others in the industry are more optimistic. A growing number of companies are using these improvements to produce end products, a process known as direct digital manufacturing (DDM). 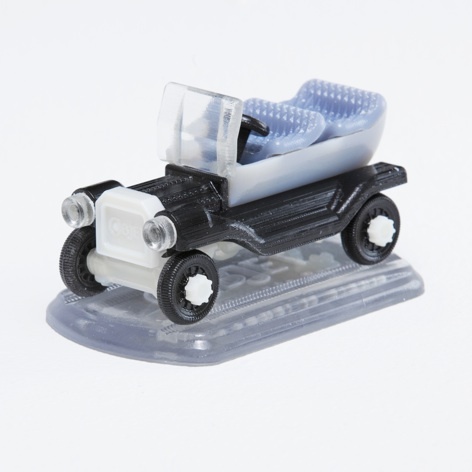 According to industry consultant Terry Wohlers, currently around 28 per cent of money spent on the 3D printing technology is on printing final products. He believes this will rise to over 50 per cent by 2016 and more than 80 per cent by 2020. With improvements in materials and processes, the speed of development for DDM has been rapid. Last month Warwick University announced that it had developed a material called carbomorph that could be used within 3D printers. The group was able to build a functional computer game controller made entirely from carbomorph by laying down electronic tracks and sensors as part of the 3D structure. Meanwhile, scientists at the Wake Forest Institute for Regenerative Medicine have created a hybrid 3D printer that can create implantable human cartilage. Another group, at Southampton University, has a printed unmanned aircraft from laser-sintered nylon. Every cobbler/shoe repairer will have one soon. Leather can can come in spray or slices and many new materials rival it. The big move will be in the hoe when I can google a chicken dinner program and it will make one from household waste by stripping reassembling atoms. Robots that reassemble to make changing tools are already prototyping (MIT), but 3D is miniturizing, and there seems no limit to scale.